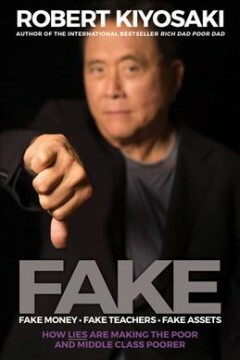 Fake : fake money, fake teachers, fake assets : how lies are making the poor and middle class poorer / Robert Kiyosaki, author of the international bestseller Rich dad poor dad. Robert Kiyosaki, author of the international bestseller Rich dad poor dad. 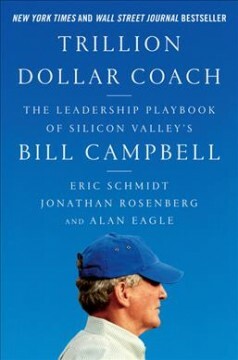 Trillion-dollar coach : the leadership playbook from Silicon Valley's Bill Campbell / Eric Schmidt, Jonathan Rosenberg and Alan Eagle. Eric Schmidt, Jonathan Rosenberg and Alan Eagle. 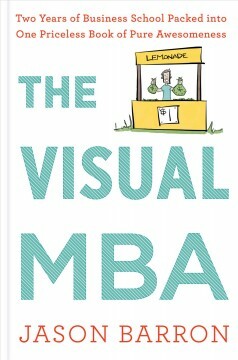 The visual MBA : two years of business school packed into one priceless book of pure awesomeness / Jason Barron. 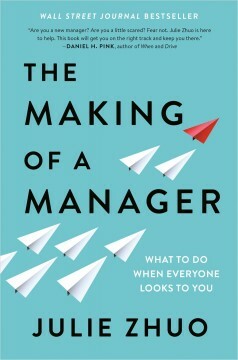 The making of a manager : what to do when everyone looks to you / Julie Zhuo ; illustrations by Pablo Stanley. Julie Zhuo ; illustrations by Pablo Stanley. Find a company or organization.